Justin J. Kempf | Milam Howard Nicandri Gillam & Renner, P.A. Justin J. Kempf is an associate in the firm’s corporate services department. His practice focuses primarily in the areas of mergers and acquisitions and corporate finance and securities matters. 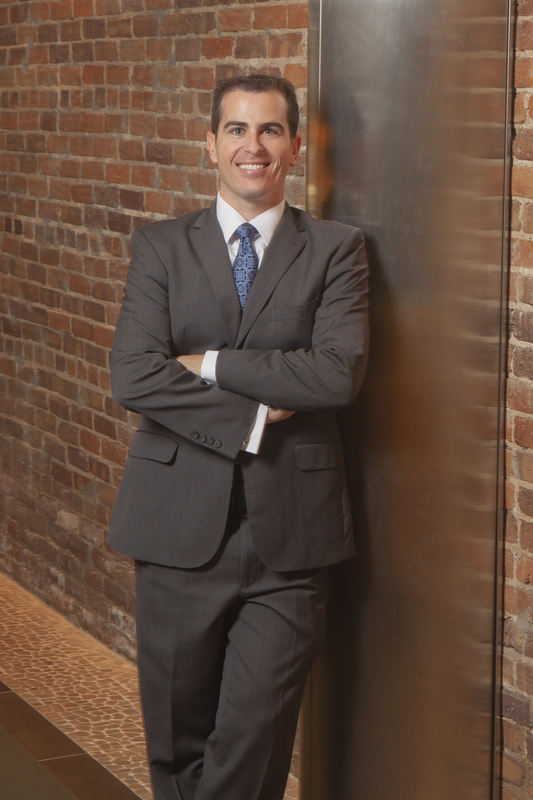 Justin J. Kempf received his undergraduate degree from the University of Idaho in both Accounting and Finance and his law degree and LL.M in Taxation from the University of Miami School of Law. His practice covers mergers and acquisitions, corporate governance matters, public company filings and representation, the representation of issuers, underwriters and placement agents, and the negotiation and documentation of all forms of commercial transactions.